There is something magical about sensory play for children. I believe it gives the children an opportunity to experience their world using all their senses. 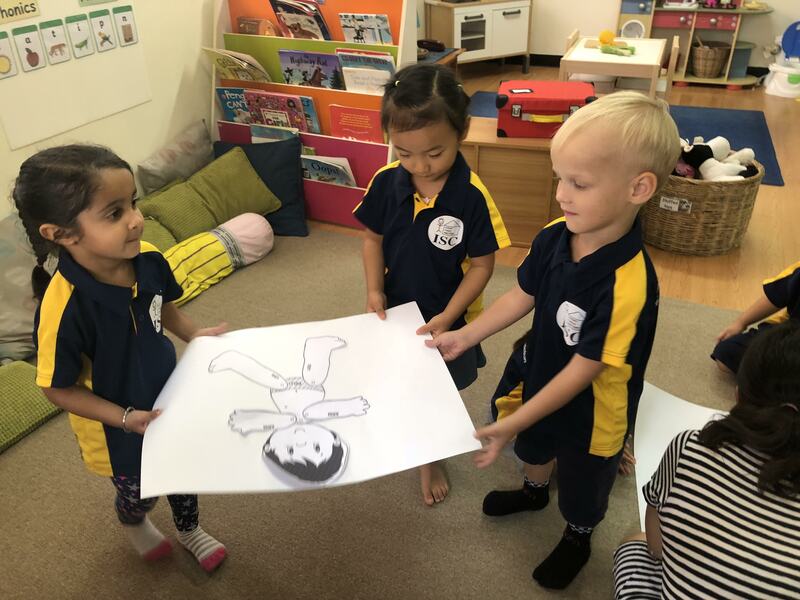 Although they experience a lot of the world with their eyes, it is essential to get their senses of smell, taste, touch and hearing involved in the learning process, too. As a multilingual person, English being my third language, I have always been interested in multilingualism, language acquisition and finding out the most effective language teaching methods. In my research work at the University of Eastern Finland, I found out how interdisciplinary projects can positively impact children’s language learning and communication skills, in particular. We can all remember a time, as students, when we have had to sit quietly and just listen to someone talking at us. I believe most of us would have been bored, disengaged, demotivated or daydreaming for a lot of it! How do teachers make learning fun and engaging for our students, whilst ensuring content and objectives? This question is definitely one of my main considerations when I am planning. 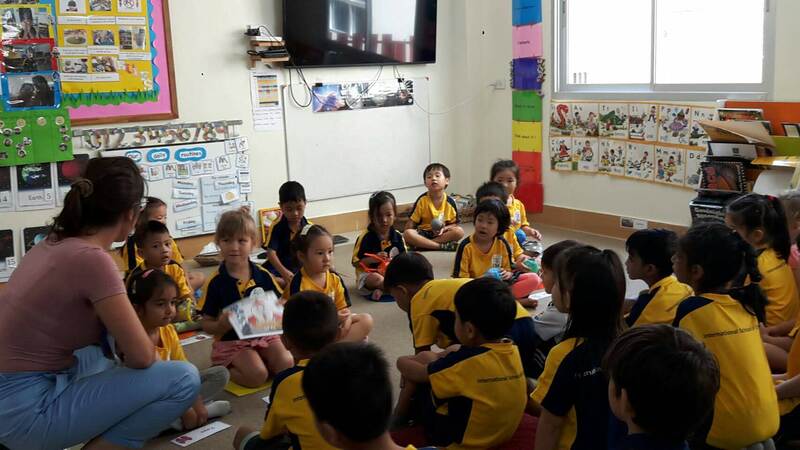 The International School of Chonburi, I have come to learn, is a wonderful example of a school where active and reflective learning takes place. The children openly enjoy what they are doing. They ask open ended questions and extend their own learning.